Letting your child read children's books about specific topics can be a great way to teach your kids. These two children's books tell tales of children dealing with bullies and what they learned along the way. This charming picture book by Windsor, Ontario author Cynthia Peters offers an informative take on dealing with bullies. It is the first of eight books in the Life with Darius series. The book spotlights Darius – a timid little boy who constantly wanders into unfortunate but relatable events. 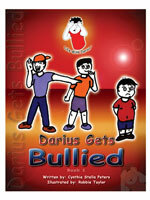 In this book, Darius learns to face a tough bully who threatens him and sends nasty emails. This tale will teach your child that bullying goes beyond name-calling. It shows them what they should do if they're being picked on. Also, it's a guide for parents and teachers on how to handle bullying. T.S. Romney's newest book puts a enchanting play on a serious topic. The 144-page children's novel is sprinkled with humour, however it gives kids the tools they need to deal with school bullies. It follows third-graders Alex and Nic who've been the victims of everything from toilet swirlies to dodgeball attacks. One day, they decide to fight back and enlist the services of a Bully Slayer. 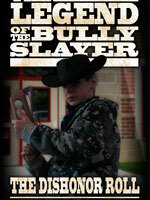 This story will not only build your child's confidence, but empower them to face bullying at school. 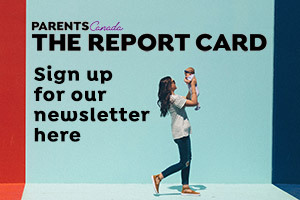 Cyberbullying: What can we do about it?